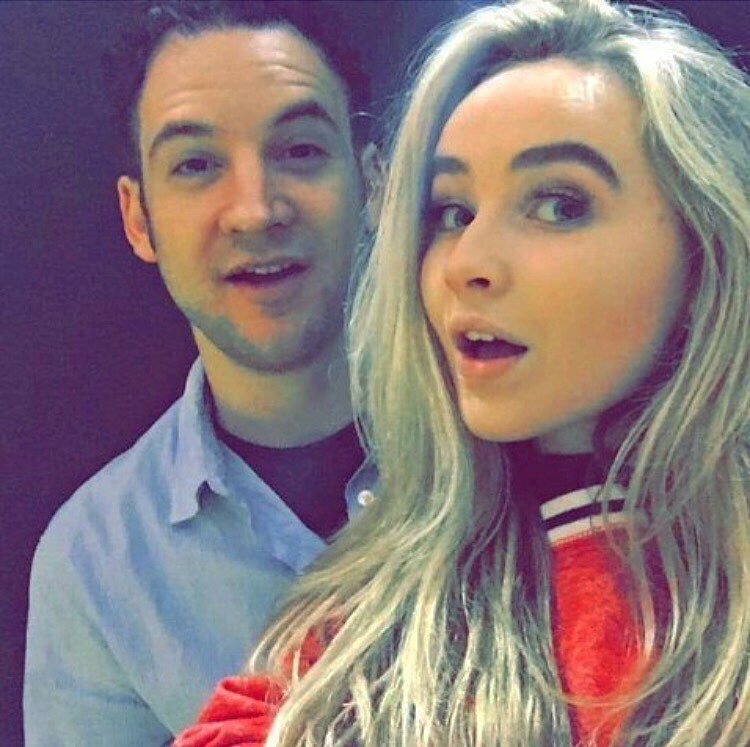 Girl Meets World Fan Website • Your #1 Source For Girl Meets World News » Blog Archive » Send us messages for Ben’s upcoming birthday! Send us messages for Ben’s upcoming birthday! Ben’s birthday is 12 days and therefore we would love it if you guys could send in birthday wishes and messages for him. You can email them to us at: birthdays@bmwsequel.com! On his birthday we will post them to the website.